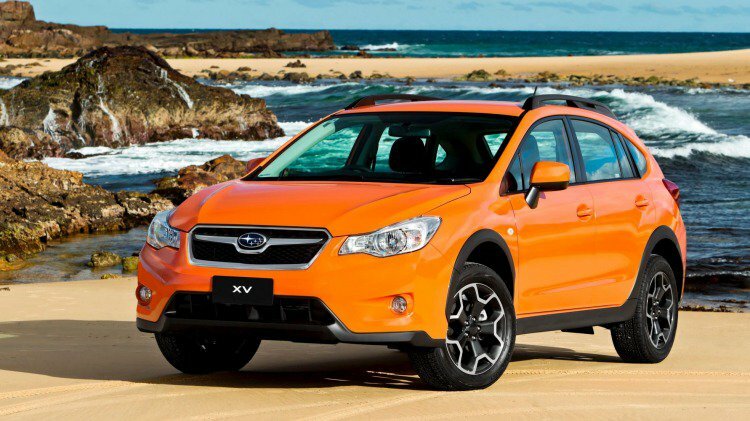 Although already established will be present in Australia, but Subaru is still keeping the final specifications and details of the official price for the Australian market. As we’ve preached before, the SUV is powered machine with a 2.0-liter Boxer FB which produces 110kW at 6200rpm and 196Nm at 4200rpm torque reached. With these machines, customers in Australia are free to choose a six-speed manual transmission gearbox or Lineartronic continuously variable transmission (CVT). Another feature is, 17-inch alloy wheels, eight airbags and switchgear.